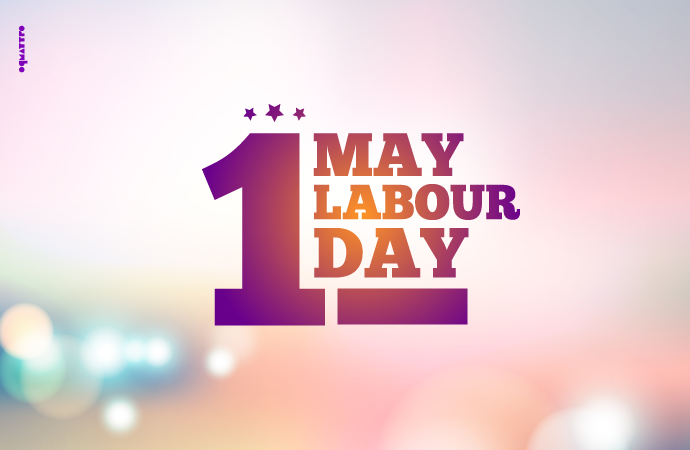 Enjoy the International Labour Day! The Labor Day holiday originated in Europe in 1891 as a day of remembrance and was introduced into China in 1918. After the establishment of the PRC in 1949, Labor Day was designated a national holiday. In 2000, Labor Day became a “Golden Week,” created by the Chinese government to increase demand in the domestic market. People would celebrate it by taking a week off from work to shop and travel. In 2007, Labor Day was downsized to a three-day holiday to make way for three traditional festivals — Qingming, Dragon Boat, and Mid-Autumn — to become national holidays. In 2018, the May Day will be started from 29th April to 1st May in China. Well this is a very excited time for people, especially for workers in Worthy Hardware. Due to many orders, there is no holiday in April for us. Then we are eager to relax ourselves during this period. Later we will share our relax details with us. Happy Labor Day for everyone!